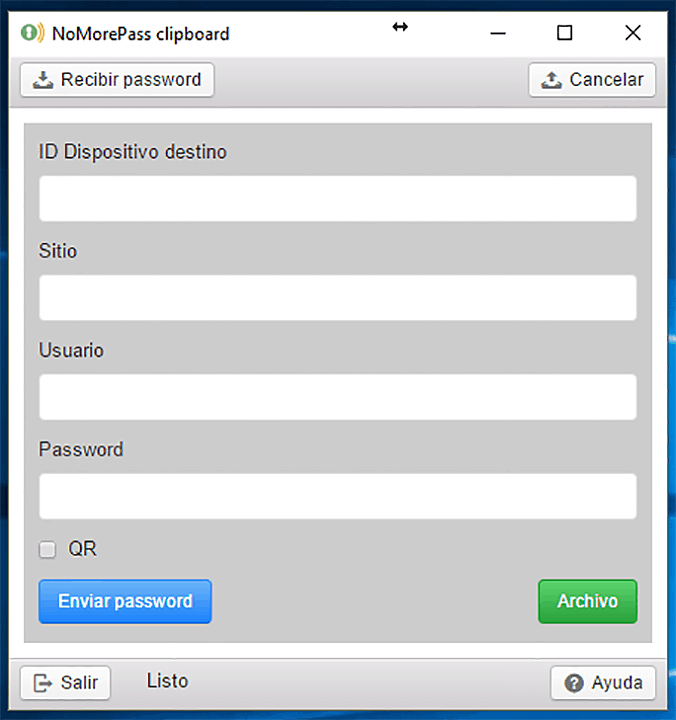 From version 1.3.3 of the NoMorePass desktop application, which you can download from here, you can import files in CSV format containing passwords. 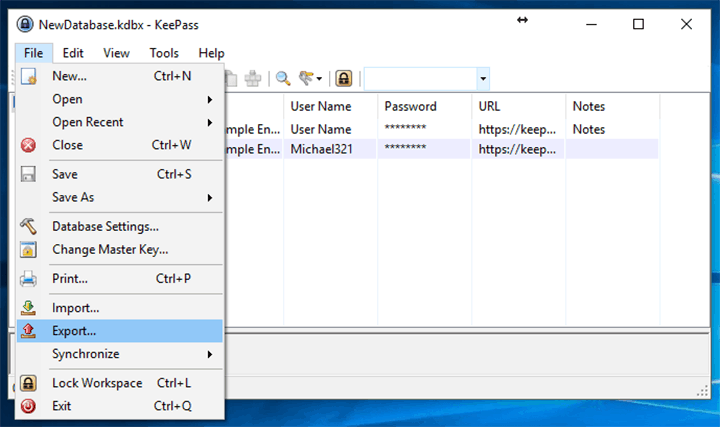 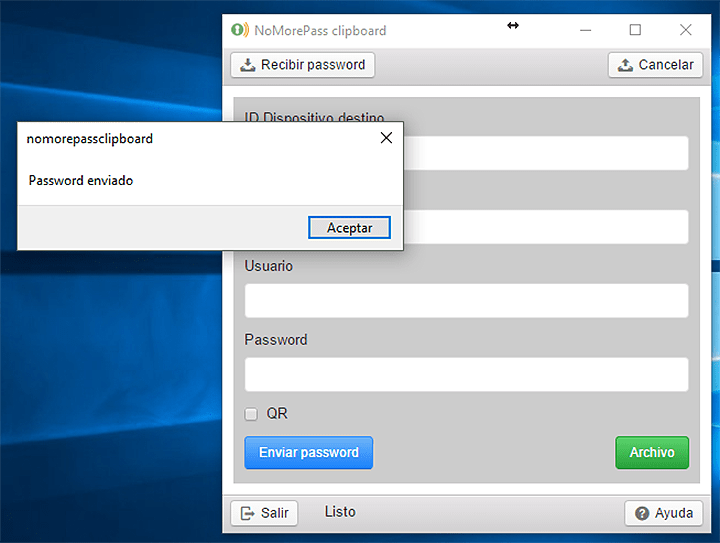 The well-known application KeePass allows you to export passwords stored in this format. 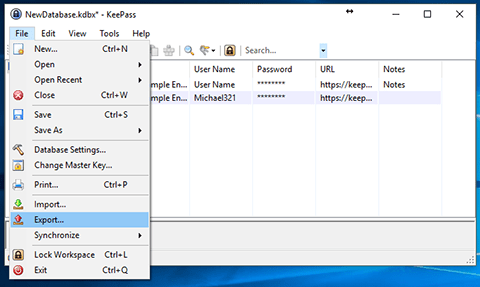 In this tutorial we will see what steps we need to follow to import information from the KeePass desktop application. 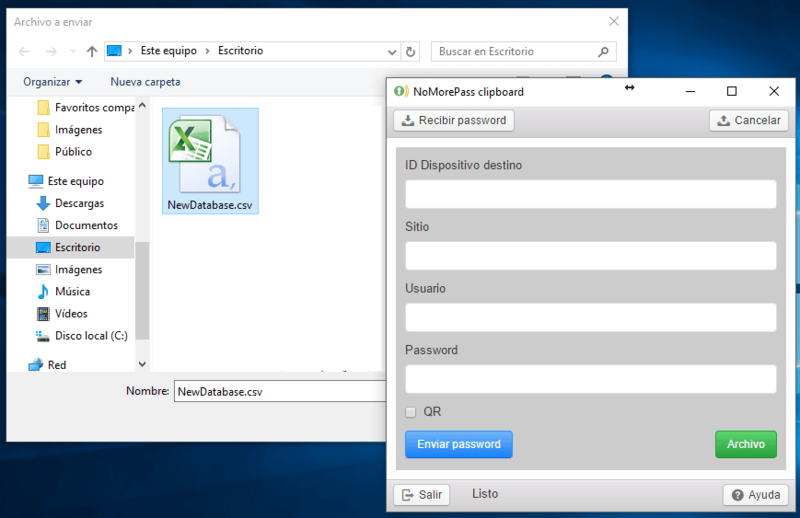 Select firs option “KeePass CSV (1.X)” and in the lower part of the window we indicate the name of the file and where we are going to save it. 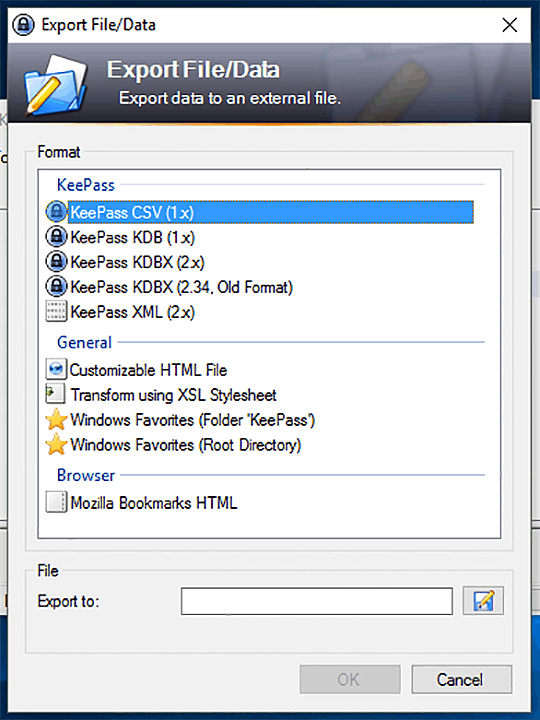 Once we have the CSV file with the KeePass information, we open the noMorePass desktop application. 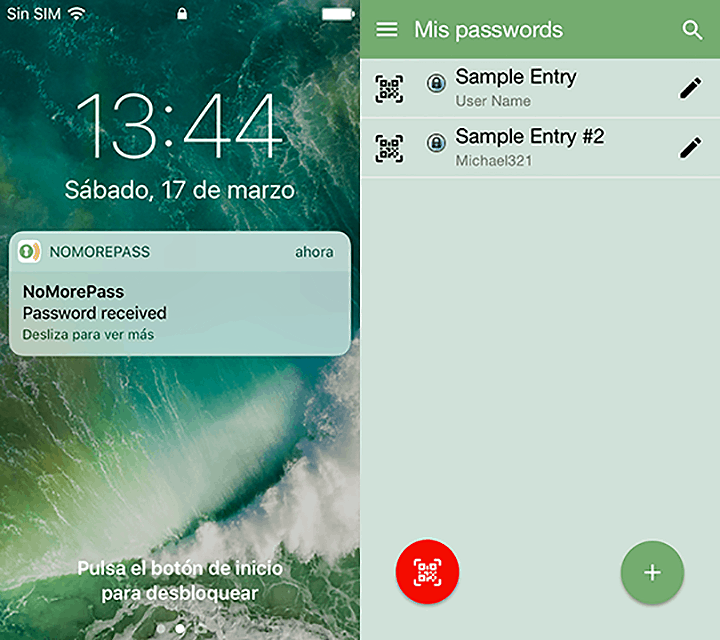 In the”Target Device ID” section, enter the identification code of your device (or the one to which you wish to send the contents of this file) and select the option”File“. 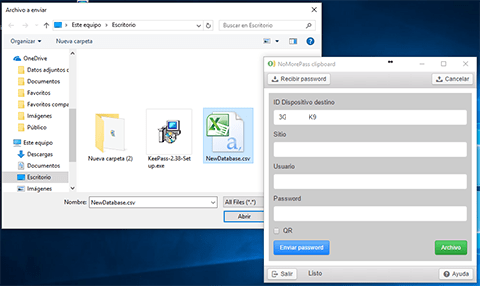 Indicate where the file containing the KeePass information is located and click on”Open“. 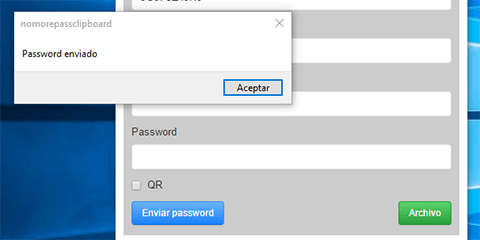 If all the steps have been completed correctly, the following message will appear:”Password sent“. 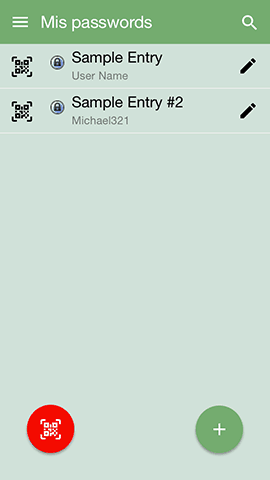 We can also check the option”QR” and capture the code with the camera to receive the contents of the file. 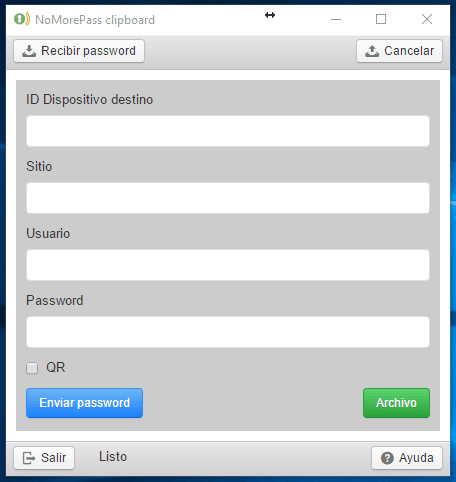 In our device we will be able to see the contents of the file. In order to import a CSV file you must have a subscription to NoMorePass. 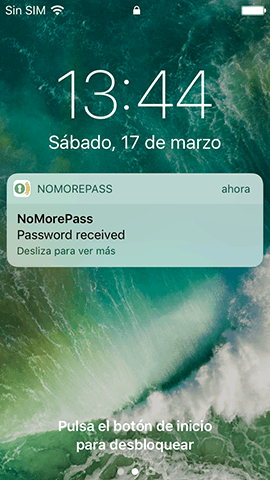 In this link you can see our rates.